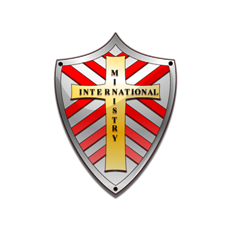 Bishop Dr. Chris Waller – Ministry International Inc.
Dr. Chris is Ordained as an Apostle and Bishop and is the Vice President of Ministry International Inc. Since 1982, he has served in the offices of Evangelist, Senior Pastor, Associate Pastor, Music Minister, School Master and Administrator in addition to planting five churches under Dr. J. Tony Slay. He has been saved and baptized in the Holy Ghost since 1978, and was credentialed into the ministry in 1990. 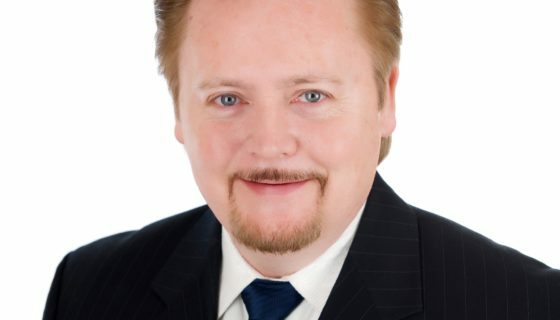 Dr. Chris operates in the love and compassion of our Lord, Jesus Christ, and moves mightily in the prophetic and healing ministry with signs, wonders, and miracles. He has a genuine heart toward others and desires to encourage and counsel them for entering into the fullness of God. His wife, Yvonne, ministers along with him and is very gifted at teaching the Word. She serves as Administrator in our personal ministry as well as with Ministry International Inc. We have three adult children and three grandchildren.